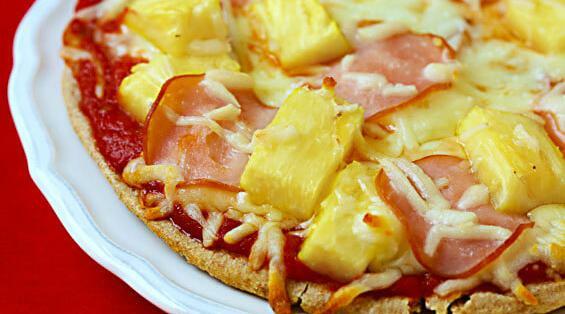 Does pineapple belong on pizza? Pineapple agriculture is bad for the environment. ticotimes.net. Pizza is a product large demand. Pineapples require a significant amount of time in order to produce fruit. Even utilizing high quantities of synthetic fertilizer, producers generally collect only two fruits from an individual pineapple plant every 18-24 months. top 10 crops that uses the least amount of water to grow.